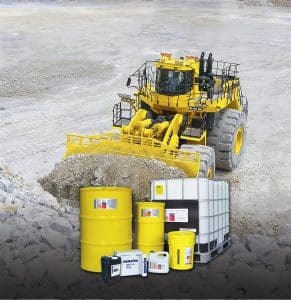 Using genuine Komatsu fluids and filters assures maximum fluid life, thereby lowering your PM costs. Always consult your machine service and maintenance manual for proper application and change interval. Your Komatsu distributor can provide you with the proper filters and fluids for your equipment including specialty applications. 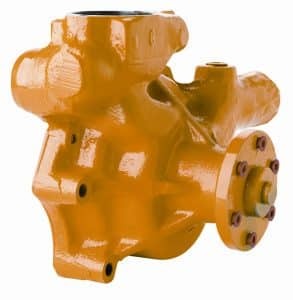 For those who demand the most reliable replacement components available, Komatsu offers a full line of remanufactured components for Komatsu Equipment. Every Komatsu remanufactured component is built to the latest engineering and manufacturing specifications, will perform as well as new, and is backed by Komatsu’s first in class Reman Warranty: One Year, Unlimited Hours. Remove & Install (R&I) Labor is also included if installed by an Authorized Komatsu Distributor. If you’re operating Komatsu equipment in North America, you have the peace of mind that comes from 98% NEXT DAY AVAILABILITY for parts. From coast to coast, Komatsu’s staff of trained experts is standing by 24/7/365 to help with the right parts to keep you up and running. With over a billion dollars of service parts in the North American network, you can rest assured Komatsu has the part you need. Komatsu’s 584,000-square foot Master Parts Distribution Center, located in Ripley, Tennessee, operates 24 hours a day, 365 days a year. With a network of eight regional distribution centers throughout the United States and Canada, the part you need is always close at hand. Komatsu operates an extensive global network to locate even hard to find parts. Around the world, Komatsu is dedicated to ensuring unrivaled customer support.